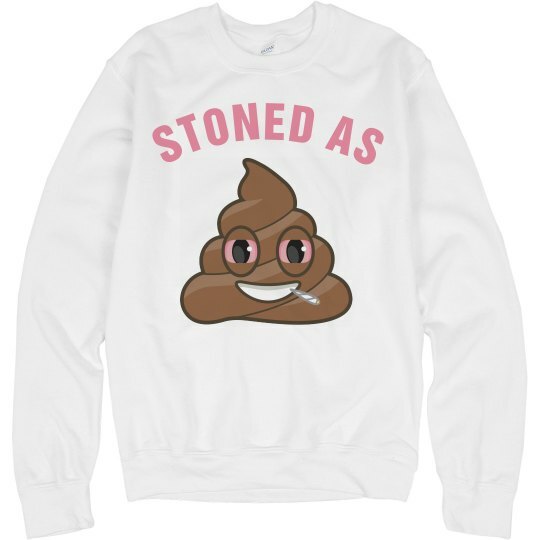 Hey pot head, snap up this funny poop emoji design for your 420 party. Yay weed and marijuana! Legalize it!